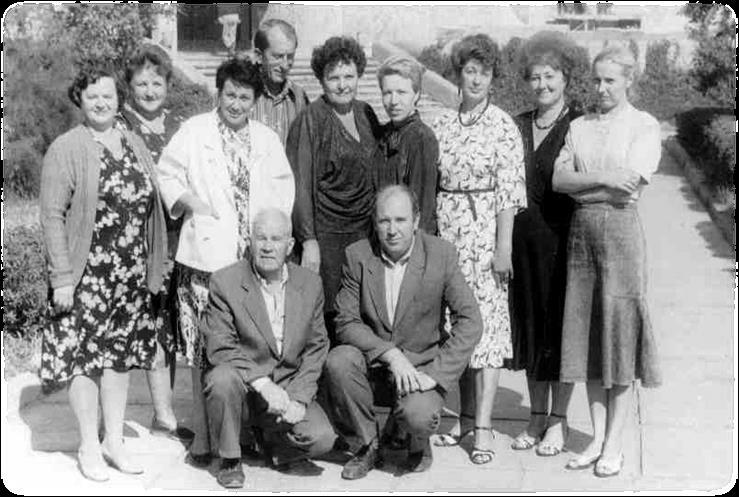 The history of the Faculty of Economics and Business was founded in 1990, when an economic department was established on the basis of the Faculty of Electrification of Agriculture of the Melitopol Institute of Agricultural Mechanization (MIMSG), which included two departments of the Institute: “Economics and Management in the Agroindustrial Complex” and “Organization of production in the agroindustrial complex ” The department was headed by Deputy Dean of the faculty Legez Georgiy Alekseevich. 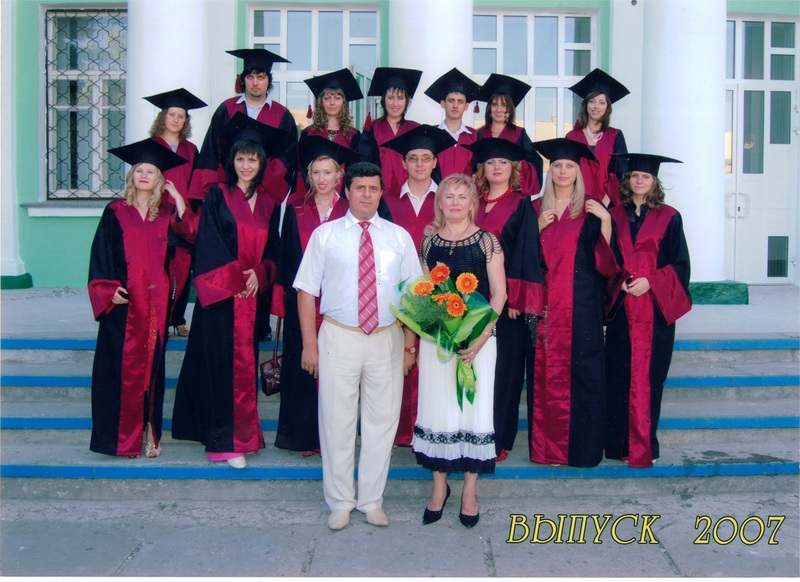 The first set of students of the specialty “Business Economics” was 75 people, whose release took place after five years. By the order of the rector of MIMSH No. 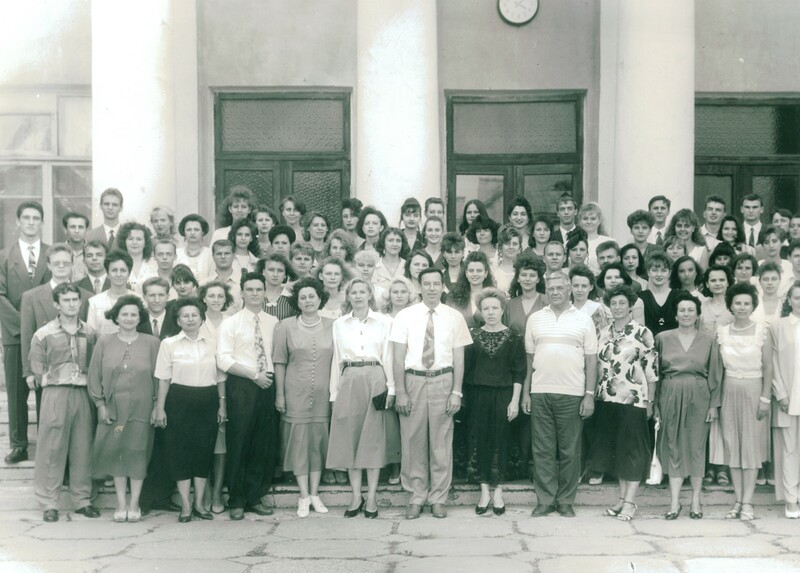 48-K of February 15, 1993, the Faculty of Engineering and Economics was created. Acting dean of the new faculty became the candidate of economic sciences, associate professor Kozinsky Leonid Nikolaevich. 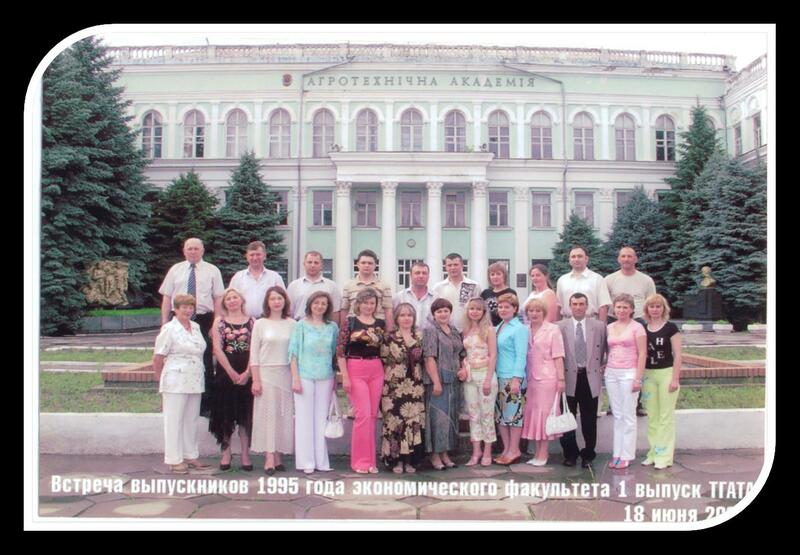 The specialty “Finance” was opened on the faculty, on the basis of which in 2002 a separate faculty “Accounting and Audit” was created. 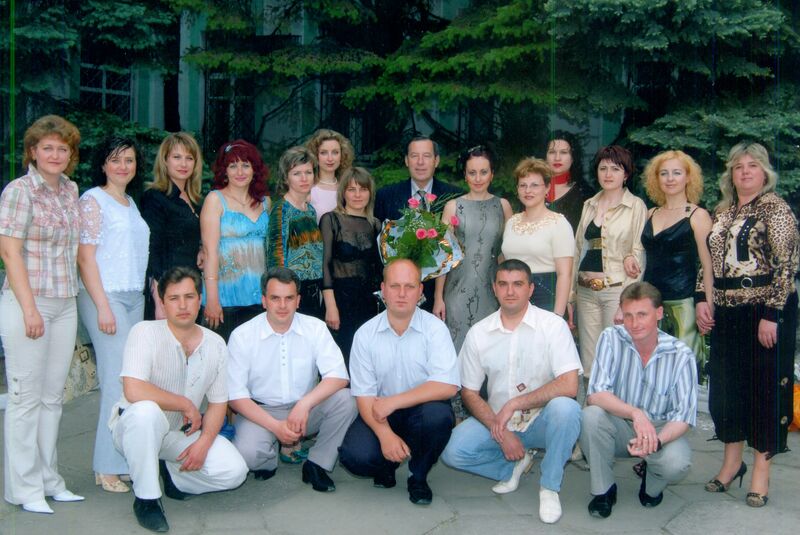 At the Faculty of Economics, a new specialty – “Marketing” – was opened. 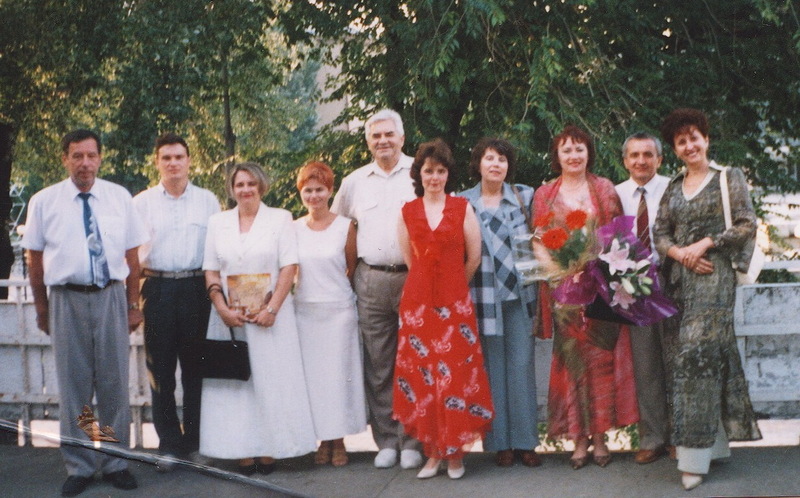 2008 was the year of the reunification of the two faculties at the Faculty of Economics and Business, which became a member of the educational and research institute of economics and business of the Tavria State Agrotechnological University, which in 2007 became the successor of the Tavria State Agrotechnical Academy. 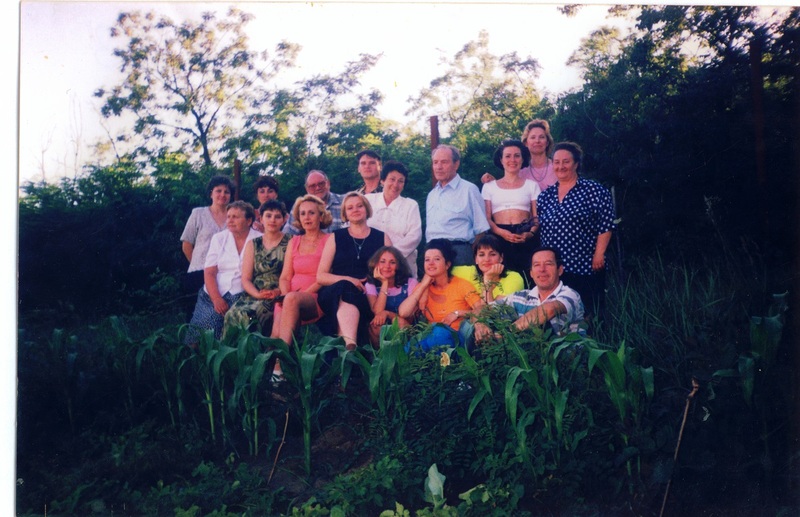 The combined faculty includes departments of enterprise economics, economic theory, organization of production and agribusiness, management and marketing, accounting and auditing, analysis and controlling, finance and credit, Ukrainian studies and higher mathematics. 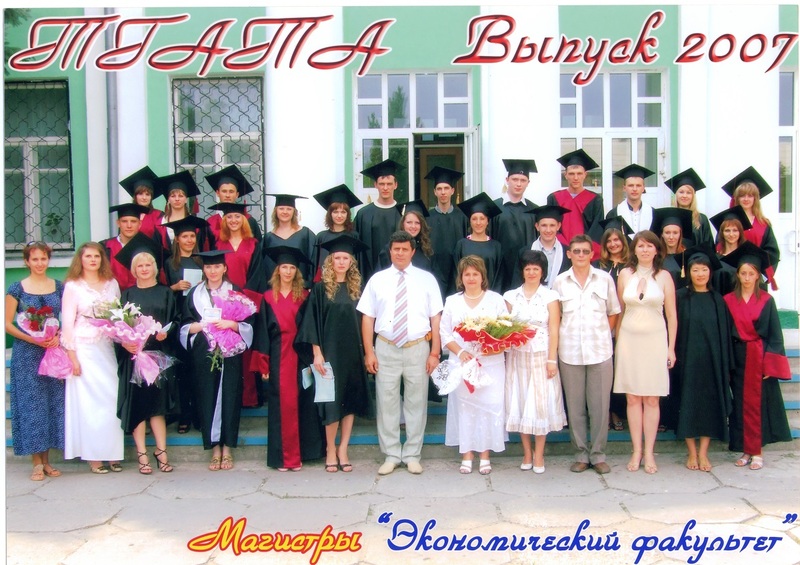 The Department of Higher Mathematics in May 2012 was separated from the Faculty and transferred to the Faculty of Mechanization of Agriculture. 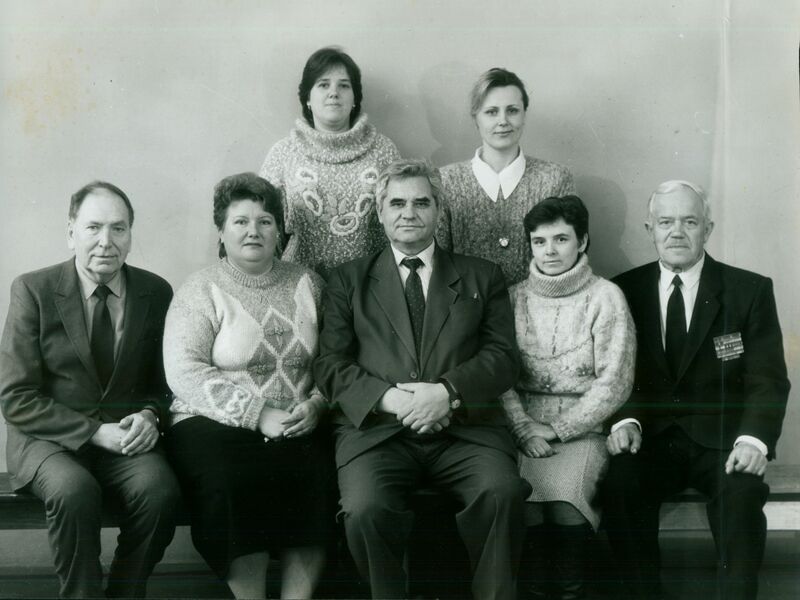 In September, the Department of Ukrainian Studies was separated, and at the end of December 2015, the Department of Accounting and Taxation was set up by combining the departments of accounting and auditing and analysis and controlling. 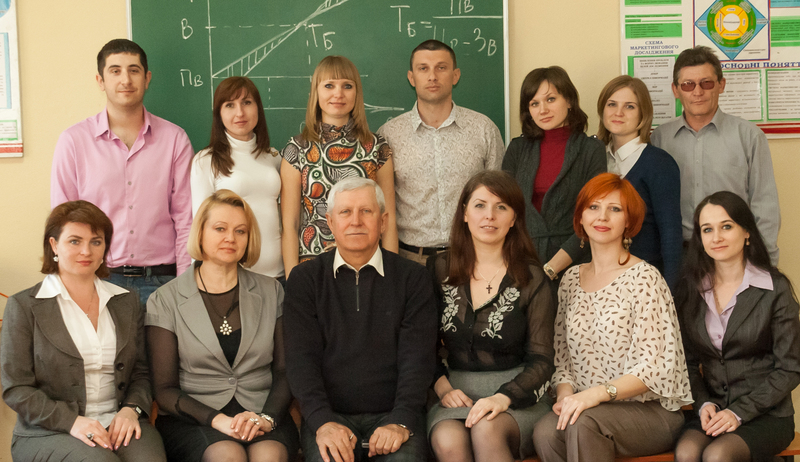 In the spring, the university received a permit from the Ministry of Education and Science of Ukraine for the training of specialists in the specialty “Management”. And this year the university received a permit for the training of specialists in the field of Public Administration and Administration. – Department of Finance and Credit at the Department of Finance, Banking and Insurance.